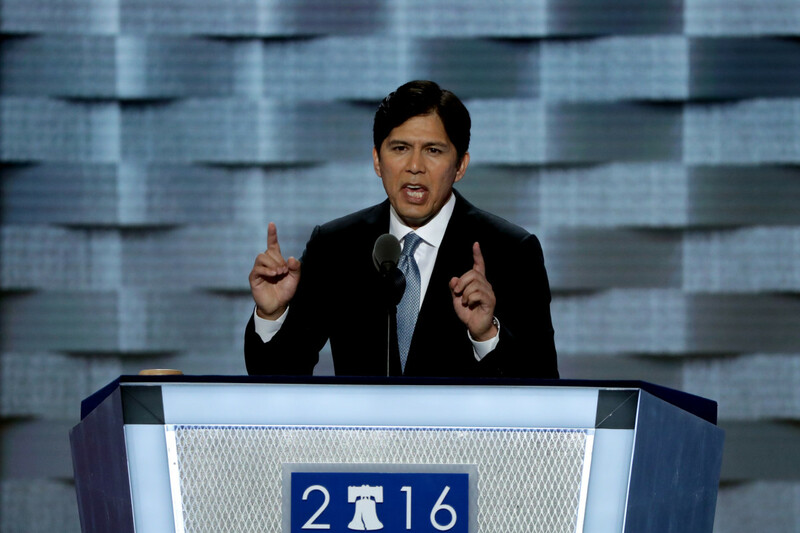 On this episode of The Edit, we spoke with Pacific Standard editorial fellow Jack Herrera about his profile of California State Senator Kevin de León. Herrera spent weeks speaking to and traveling with de León during his campaign for United States Senator. De León is taking on the five-time incumbent senator from California, Dianne Feinstein. During the conversation, Herrera outlines de León&apos;s impressive state legislative record, his commitment to immigration advocacy, his vitriol toward Donald Trump, and more. You can read Herrera&apos;s profile of de León here and you can read an extended interview with the state senator here.